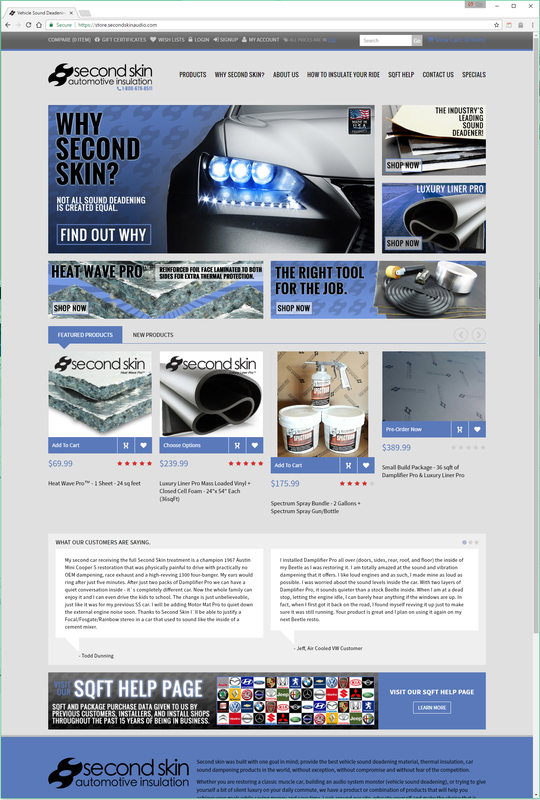 Second Skin Audio, a long time customer of LaFountain Design, decided it was time to update the website look. 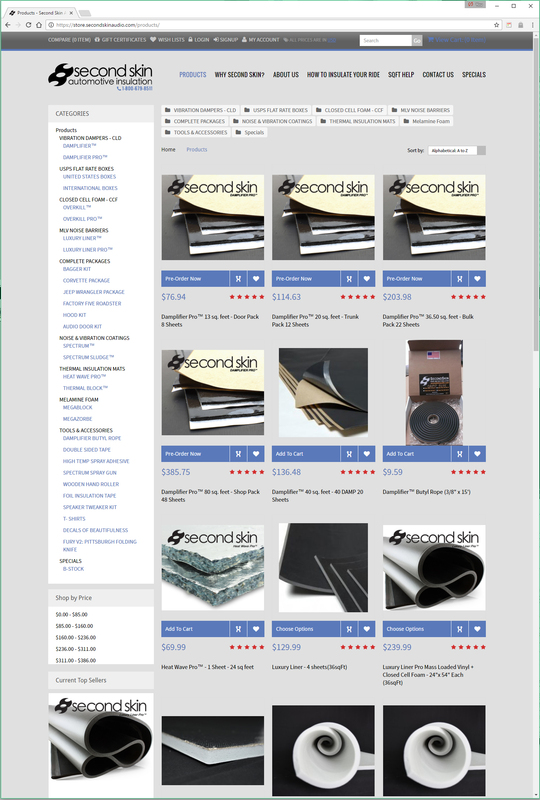 A BigCommerce based store, we built an all new responsive layout for all devices to better serve their customers. Turned out great! on Monday, 14 November 2016.